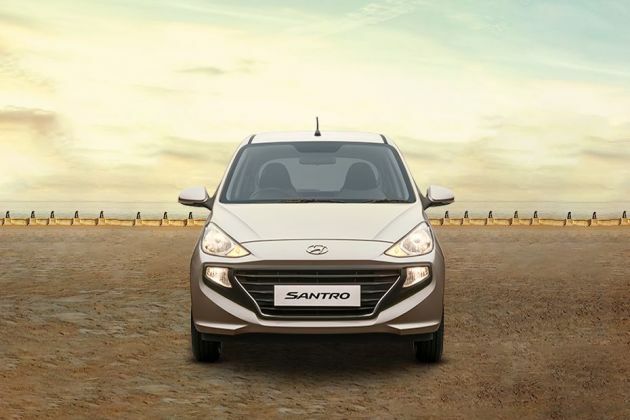 Have a question on Santro? Watch latest video reviews of Hyundai Santro to know about its interiors, exteriors, performance, mileage and more. genuine buyers can contact at given details. What is the price of Hyundai Santro? On road prices of Hyundai Santro in New Delhi starts from ₹ 5.24 Lakh for base variant Magna CNG, while the top spec variant Sportz AMT costs at ₹ 5.47 Lakh.